Selling your prized photos on the internet may seem to be a daunting task to many, particularly if you do not know where to start. Photographers have a wide array of options to sell their photos. Various companies have devised ways to assist photographers while selling their photos. These alternatives permit for the sale of digital files along with prints. The basic step is to find out where to sell your photos that usually is based on your style. Microstock agencies can be the best alternative for a product photographer. For fine art photographers, Etsy or Red Bubble may be ideal. This post discusses on some top sites where you can sell photos online. Note: This page contains affiliate links and I’ll earn a commission if you shop through them. SmugMug can be the ultimate option if you want to create a professional and sleek showcase to display your photos besides selling them. the “Pro” option of SmugMug gives you an appealing storefront along with e-commerce galleries for a single-click shopping experience. The pricing can be set on your own and you can earn a royalty rate of 85%. 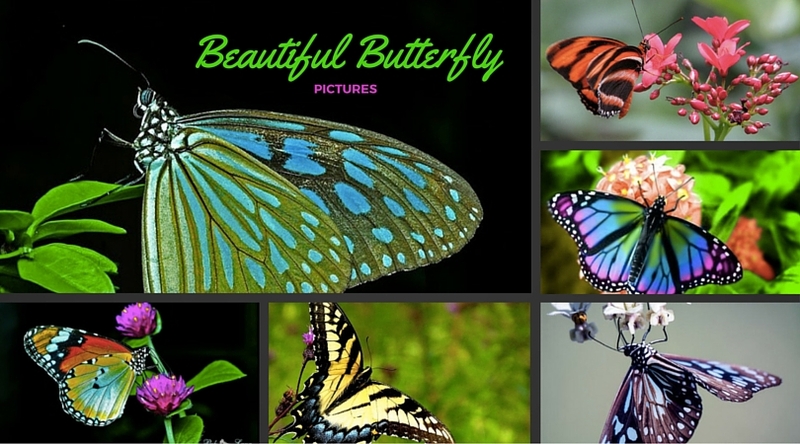 You can sell digital downloads, greeting cards and prints. With iStock Photo, you can sell your images and earn a 15% royalty rate for every download. The other option is to dedicate yourself on being an exclusive contributor following which you earn a royalty of 45%. The community aspect of iStock Photo is awesome on account of the warm forums in addition to contributor lounge with some excellent resources, which includes stats and trends. Before contributing your photographs, you need to be a member of iStock after which you need to apply as a contributor. The last step seems to be of great importance where you upload your application along with three samples. Fotolia is a widely used microstock site and can be a great platform to sell your photographs. A photographer wanting to sell his collections of Fotolia will get paid based totally on his ranking on the site along with the exclusivity of the image. The payment usually ranges from 20%-63% for every download. The site seems to be a little complicated for photographers on account of its subscription plans. WordPress, which is a widely used content management system, could be the best option for photographers. It does not have e-commerce functionality. However, the Photocrati theme can permit you to set up your photography site on WordPress. You also have entire control to personalize the appearance and feel of your site without the requirement to work on any code. An excellent thing about Photocrati is that you only require a one-time fee to buy it. Shutterstock is a famous microstock agency and heads the list of sites for photographers who want good earnings. A photographer at Shutterstock will be paid between $0.25-$2.85 for each image. The higher rates are reserved for photographers with extremely worthwhile images. The huge volumes of sales, however, makes up for the earnings. Your images have to go through a pretty tough vetting process prior to their acceptance. TourPhotos is basically a platform for tourism and activity companies that enables to sell or share (to their tourists) the professional photographs taken during their excursions/activities. These places are – scuba diving, rafting, paragliding, northern lights excursions, amusement parks, cruise ships and many more. So, if you are into these activities then TourPhotos is just the thing for you! BlueMelon gives you a range of options to connect with your customers and sell downloads online with as much or as little effort as you want to exert. You can use it as your base of operations – linking it to your blog, website, social networks.You need only to upload photos or videos, choose or create a theme, set the prices and the way to receive your money. For a yearly plan starting from $70, you earn 92% royalty or more. Alamy can be called a generous site since it pays its photographers an alarming royalty fee of 60%. This is the prime reason why it happens to house the largest stock photography in the world with approximately 41.62 million images. Also, Alamy doesn’t pressurize photographers to give exclusive rights to the image. Hence, a photographer is free to sell his photos to other sites too. DreamsTime is the ideal platform for newbies to begin since its process of vetting is the most compliant out of all the sites present in this list. Photographers get a commission ranging from 30% to 60% of the price. However, the selling price of images can be as little as $0.20 for each image. With Zenfolio, you can create a portfolio site for your work. The site allows you to upload images, create galleries and password to protect your galleries besides displaying your images for sale. In case of e-commerce, you can opt from various labs while fulfilling your orders or settle for fulfilling them on your own. The prices vary from $25 each year to approximately $250 per year. It also has a free trial available for 14 days. Flickr and Getty images entered into a partnership in 2010 to devise a platform to allow users sell their photographs as rights managed stock and royalty free images. This led to the creation of image sharing as well as stock sales in one particular place. Just submit your best work to the site and wait for an approval from the editors. After this, you’ll start earning a royalty of 20% for your bought images. Etsy is the ultimate platform for selling prints to a waiting audience. However, the site has a major drawback since you are expected to make prints and mail them. This will increase your price and make it tough to sell. The flip side is that you exercise total control on deciding over the price and also the way your art looks. Fotomoto is quite different compared to the other sites mentioned in the list. It gives you a widget which blends with your present site and permits you to sell your photos. The product fulfilment is handled by the site for you. The pricing includes a monthly fee varying from $0 to $25 per month along with a transaction fee ranging from 10% to 22%. PhotoDune have great resource of stock photos and should be considered by almost all the stock illustrators and photographer. Meanwhile, you can’t sell all types of stock images, but you can get good reward for your images as this site. Few of the main features are easy upload process along with reliable FTP, and simple navigation with straight forward touches and editing of your already accepted stock photos. Can stock photo is an easy and great platform to sell your photos. First of all, you need to get approved. You have to submit three pictures to the site editor, and if your pictures get approved, you can upload hundreds of images at once. Usually, you get the response within 24 hours. While uploading the photos you need not to categories them as metadata and keyword data is read automatically.You can earn a royalty of 50% and can withdraw your money from PayPal once it reaches $50 or can get mailed check once your money reaches $100. 123rf provides you over 58 million stock images, vectors, footage and audio clips. Yo can get up to 30% to 60% royalty depending upon the contribution you make. If you upload less than 250 images, you’ll get 30% royalty, and if upload up to 1 million images you will get 60% royalty, which means that more you upload more you get. The FineArtAmerica is an excellent place to create your portfolio and sells the prints of your images. You can sell your photos as canvas prints for home decor, posters, framed prints or greeting cards. The company also provide print on demand service. However if you want, you can take care of prints yourself. Its good and easy to sell photos at Crestock. It allows you to open an account for free and by following few steps you can earn a royalty on any image they sell for you. To get started, you have to upload the images by following the instructions and keyword your images. Once the pictures are uploaded, they are evaluated by the editor. If your images are approved, they are added to your portfolio for selling, and you’ll earn the royalty. You’ll get the most inspiring photos on 500px. It’s a great platform to showcase your work and license amazing photos. Here you can create your portfolio for free and can showcase your work. You can also participate in a contest or sell your images in market place. This website is a robust platform for professional photographers who are focused on selling their photos as art prints. It also provides best in class educational resources and a step-by-step Success Plan to make sure that you follow best practices. It also provides you the ability to print and fulfil your own orders, select your own lab, or go for automated print (“print on demand”). It also has a members-only forum to share ideas, receive guidance and sales strategies from many industry experts. So if you want to sell photos online, then this website can be an easy pick. This website is a quirky one but in case your images are more Instagram and VSCO friendly rather than studio lighting or fake smiles, you can easily find the right audience on this website which is more interested in photos you wish to sell. They not only sell photos online but also sells products too. For example, you can sell canvases with your own images. PhotoShelter gives you the option of choosing from a host of their templates which can be customized. You just need to upload your images to the site. Visitors can buy your prints or digital photos if they happen to like them. You can opt to have your orders fulfilled or fulfil them on your own. Plans start from $9.99/month and can go up to $49.99/month. That’s it. If you know any other site that gives you the power to sell your photos then please share them with us. All of these how to sell photos online websites seem to feature the same candidates. One thing that is rarely mentioned is the actual marketing and promotion of your work. These days an individual can create an enormous following online through social media channels and this concept of self-marketing your own brand is the basis of buymy.photo . All the tools you need to sell your photos as high quality wall art or Photo Gifts including canvases, posters, acrylic, cushion, mug, smartphone cover and puzzles. They give you the ability to upload your image and share it automatically from the platform to the top Social Media platforms. You will also be able to use this unique link for your own website, blog or email marketing. The service is completely free so there is no risk to join and begin selling your photos on Wall Art or Photo Gifts all over the world. Commissions of up to £26 / sale would be paid directly into your account. I would highly recommend taking a look at Format’s new store functionality. They’ve made it really easy for an artist to get their work online and not have to spend a ton of time on their website. i have 10gb images. i want to sell it. because of my money problem. all picture captured by camera. You compiled a good list. But it should start with shutterstock as it earns for me and for most photographers more than 50% of income from all microstock sales. Need some advice.I have a lot of images,own website.Have tried to make sales on various websites incliding fineartamerica but unsuccessful.Question is how much normaly is paid per image and how many images is possible to sell per month/year accrding to your experience.What selling platforms could you recommend?Thank you. I am thinking of marketing my work but can’t get through the maze of options out there! I have some questions – how can I contact you? Thanks for offering your help for those of us trying to navigate these options. I do have some questions if you are still willing to assist. Will be glad to hear from you guys. can you please help me selling my photographs? Hey Nick. I know this is an old link, nut I’d love to chat about choosing a stock site. I read your comments, and I wonder, if you please give me some direction to start selling my photos on Shutterstock. I took this pictures with my phone, but they are good quality. I love photography, and I am looking at making a passive income with residual. Thank you very much in advance for your time and help. I am EXTREMELY new to this. I figured mu best bet was to compile some research before attempting to send any photos. System is built in responsive design – sell anything you can create – double sided Christmas cards to the must advanced green screen features available, and so much more. 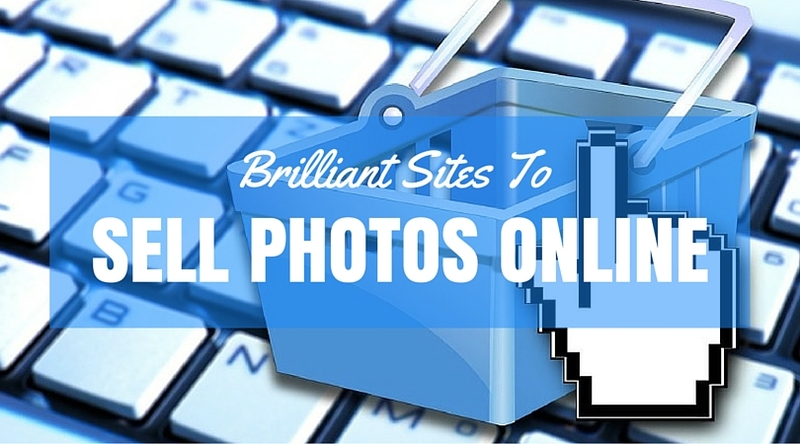 Please consider adding MorePhotos to your list! One of the newest ways to sell event photography is ( Pay to Enter) First tried it out on a Cap and Gown photographer, after four years of testing this idea (that I never thought would work) tripled his sales! So if he shot your daughters cap and gown shot you would have to pay $10 just to see the images and once in he gives you another ten dollars credit for a total credit of $20 and three days to make your order. We do a lot of testing, we feel that photographers do not have the time or money. So with that said basic rules for event photographers – post no more then two weeks – except wedding four weeks. Testing discounts we raised the price twenty percent and gave a 20% discount the first week – got 10% more sales. After two weeks it goes to archive mode – where the customer has to pay something to get back in to the event. – Most of the time the photographer gives them that credit. I have been told, this is one of my best ideas. I would’ve never thought about this idea if it was not for all the testing. For you landscape and fine art photographers – this system opens a lot of doors when it comes to your offerings. 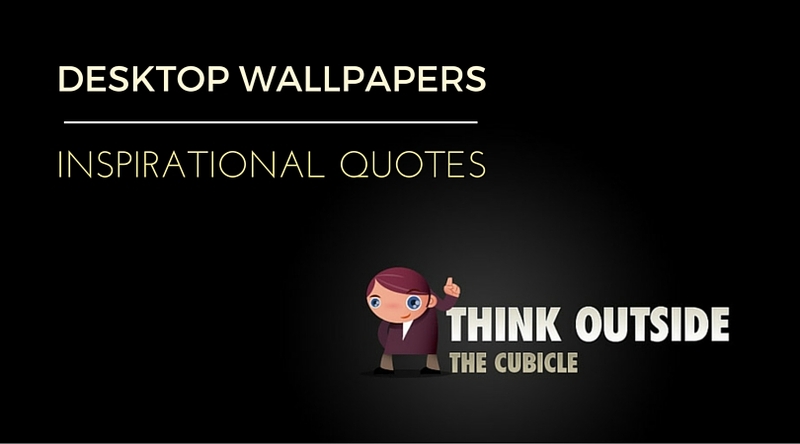 You or your customer could add different back grounds, poetry, famous quotes, custom graphics and more with any photo. Has all the tools to make you dangerous and different in a competitive world. And where is the Society6? I don’t know why the FineArtAmerica is here. It has old looking webdesign with user nonfriendly UX and the sales are poor there. For me personaly the Redbubble and Society6 are the best sites. Hi! What kind of photography sells well? How is the income? This is a great article with loads of excellent resources for selling images online. Shutterstock seems to be king and there are other good ones too. Recently I found a new website called arcistock.com. It’s focussed on architectural photography and is looking for photographs of all things buidling related, from wide cityscapes to close up details. It’s a great place to sell all those images you took whilst travelling or on holiday or if you are a professional photographer, for all the architectural images you have backed up on your hard drive. Thanks for the good work, I do nature/wild life photography and wild flower, I need a partner to sell these pictures online thanks. Smugmug used to be great before the price hike. Now the themes look outdated and non-intuitive. I’ve shifted to Pixpa recently, and the themes are much more advanced and elegant. Selling photos is a breeze and every feature that I needed is already present in the website without coding. Thank you for this info! 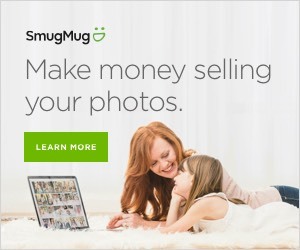 I have been using SmugMug for 2 years and have had only 3 sales. People love my fine arts photography, visit the site, selects the BUY button to purchase…then they STOP when it comes to the shipping cost. Some items have the shipping cost to be more than the print itself! And instead of charging one shipping cost when a bundle is selected; SmugMug charges the same shipping cost for each item; example 3 prints x 3 shipping cost instead of 3 prints x 1 shipping cost! So, I am going to review your list here and make a switch fast. I had 7 calls this past month asking me if there is another way to purchase my canvas prints instead of online due to the high shipping cost! Go figure!